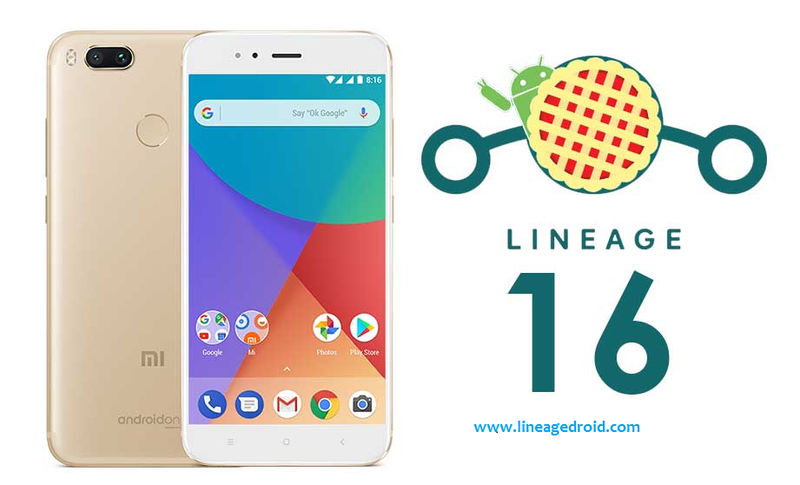 LineageOS 16.0 Android Pie 9 is now available for the Xiaomi Mi A1 phone users. The new build is based on the latest version of Android 9 and comes with the latest August Security Patch. This is a good news for all Mi a1 phone users who want to test the stable version of Android Pie on their devices. After the release of Android Pie OS for the Google phone. Many Devices get Android pie port like Redmi Note 5 Pro, Oneplus, Redmi Note 4 and now the Xiaomi Android one phone mi a1 is also on the list. If you are the Xiaomi Mi A1 user and want to the Android 9 on your phone, then here is the guide which you can use on your phone and install Android Pie 9 Lineage OS 16.0 on Mi A1 Phone. This guide is only for the Mi A1 users and doesn’t apply this guide on any other xiaomi phones. And before following this guide do take the full backup of your phone. Save both the zip files on your phones internal memory. Make sure the bootloader of your phone is unlocked and your device is rooted and you have a TWRP custom recovery installed. Do take the backup of your OnePlus Phone. Step 1: Download the Android Pie and other files from the Download section and save all the files on your phone’s internal memory. Step 2: Once all the files are saved on your device. 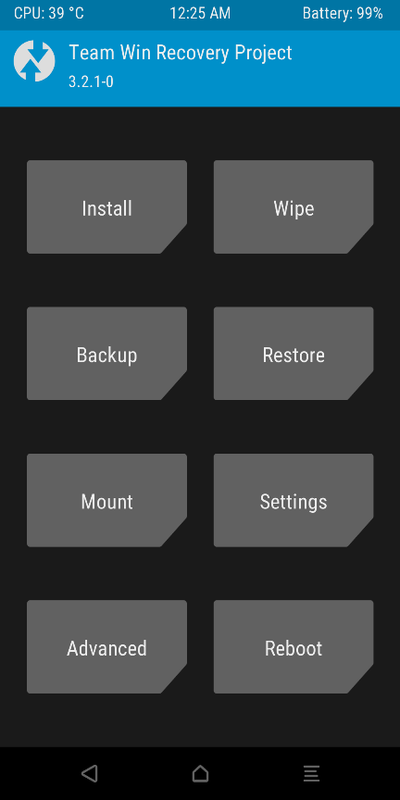 Step 3: Boot your phone in TWRP recovery mode. To do this first turn off your phone. Now hold down the Volume UP + Power button to boot your phone in TWRP mode. Step 4: Once you are in the TWRP mode. From here Tap on the WIPE option. Step 5: Now Tap on the Advanced Wipe > select Dalvik Cache, Cache, Data and Swipe to wipe from the below of the screen. Step 6: Once completed, go back to the HOME page of TWRP and tap on the Install Button. And located the Android 9 ROM file and select it. Step 7: Now from the next page. Swipe to Confirm Flash. Now Flash the TWRP zip file and Reboot to recovery. Step 8: Once your phone is in recovery mode again. Now flash Gapps file. Step 9: Once all the files are successfully flashed on your device. Reboot system. Now your phone will reboot and the first boot will take some time. Now Android Pie is installed on your Mi A1 phone. If you have any question and facing some problem during this process then, leave the comments below.